Smytham Manor is a family run park situated 2 miles south of Great Torrington on the A386 Okehampton road. 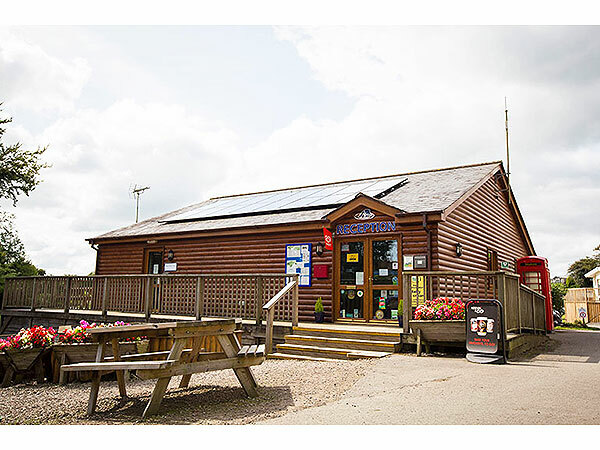 The Park is centrally located for exploring the whole of North Devon, or even further afield. Dartmoor is only half an hour away, and Westward Ho! is just twenty minutes by car. You will approach Smytham along its private driveway which runs between fields and is partly hedged with Rhododendron and lined with Beech, Oak and Chestnut trees, then the Park’s twenty three acres of landscaped grounds will open out before you. Contained in its own secluded valley the grounds consist of extensive grass areas with attractive shrubberies which extend towards the woodland ponds where you can always find a peaceful spot to just sit and enjoy nature. With the low density Holiday Home development occupying a small proportion of the Park, there is plenty of open space for recreation. 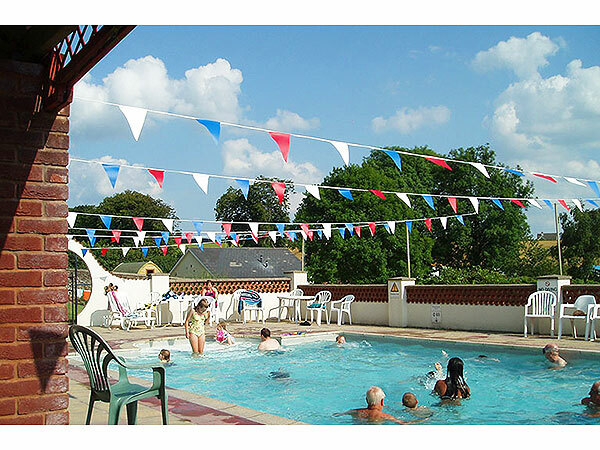 The Park offers a solar heated outdoor swimming pool and sun patio sheltered within the old walled garden. 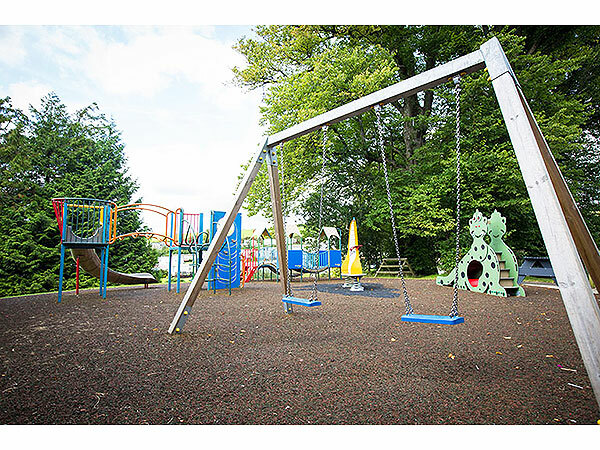 For the children there is a games room, outside play equipment, and outdoor games Kid's can even bring their bikes to enjoy all the open space. 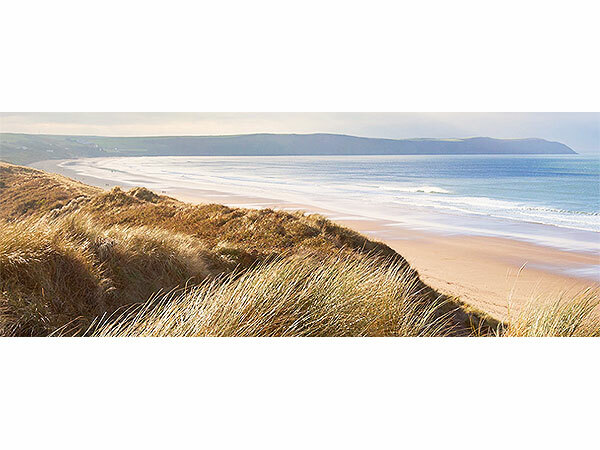 Further afield there is lots to do within easy reach, golf courses, fishing, horse riding and water sports to name a few, as well as walking and cycling from the park on the Tarka Trail. Your evening can be completed in the new bar with its welcoming and friendly atmosphere. or just sit out and enjoy the relaxing peace that is Smytham Manor. Pet Friendly, 2 bedroom static caravan hire at Smytham Manor, Little Torrington, Nr Bideford, Devon. Double glazed, central heating, decking area boasting private countryside views, sleeps 4. Pet Friendly 2 bedroom static caravan for hire located at Smytham Manor, Little Torrington, Nr Bideford, Devon. Double glazed, central heated, decking area, sleeps 6. Pet Friendly 2 bedroom static caravan for hire at Smytham Manor, Little Torrington, Nr Bideford, Devon. Double glazed, central heated, decking area. Sleeps 6. Family Holiday home now for rental - Pet Friendly 2 bedroom static caravan for hire at Smytham Manor, Little Torrington, Nr Bideford, Devon. Double glazed, central heated, decking area, sleeps 4. Pet Friendly 2 bedroom static caravan hire at Smytham Manor, Little Torrington, Nr Bideford, Devon. Double glazed, sleeps 4 guests and includes decking area.